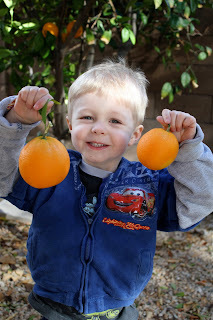 A recent cold snap left us having to pick all the citrus off our trees. This has left us, family, and friends with LOADS of citrus! 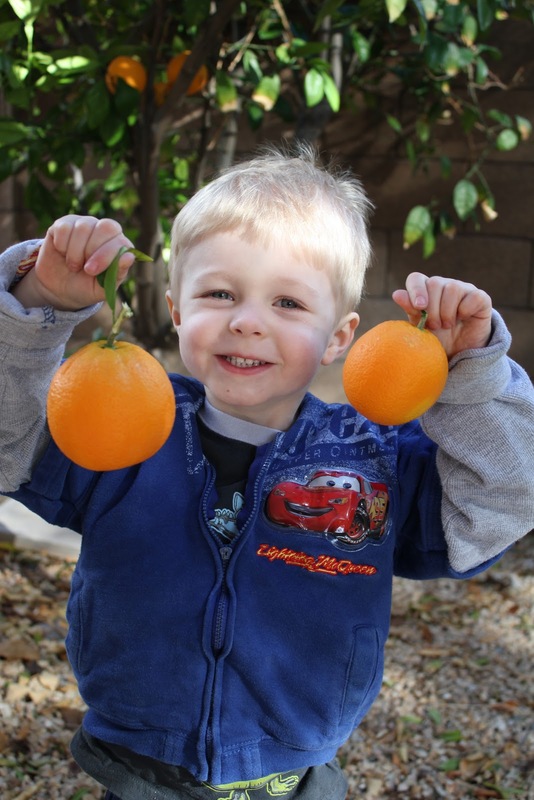 Lemons, limes, oranges, grapefruit, tangerines, tangelos-oh my! …yielding more than 12 cups of frozen juice, 2 freezer bags of flash frozen lemon slices, 6 whole frozen lemons, a baggie of frozen zest, and more than 70 lemon juice cubes! And, I have a box of over 100 oranges yet to process! What are YOUR favorite citrus recipes? Please leave a link or recipe in the comments–I’ll pick some favorites to make & feature! I love this Foolproof Lemon Meringue Pie. http://sweet-as-sugar-cookies.blogspot.com/2010/09/lemon-meringue-pie-and-accomplishment.html. 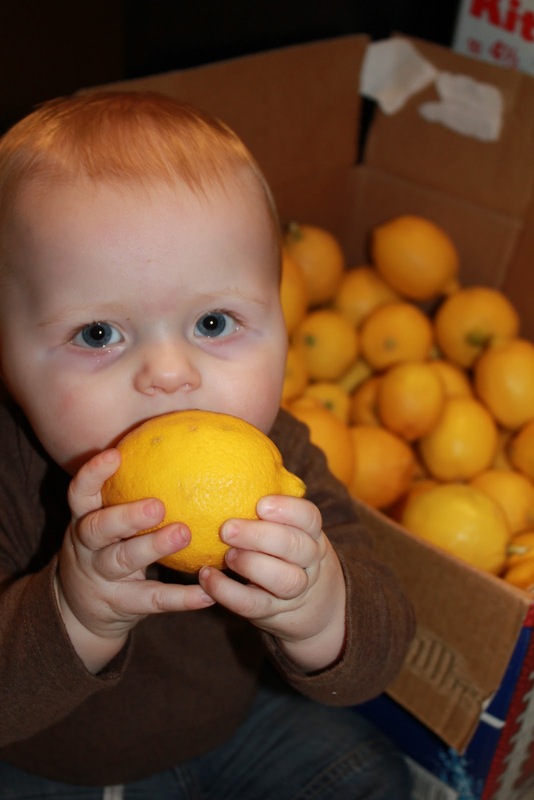 I wish I had all your citrus goodies. Lucky!!! I can only imagine all the delicious things you'll do with them. I'm excited to see what zesty recipes you end up making. Good luck! Sara, we found miofresh at our local baby boutique. You can also find it through online retailers. Just make sure they are shipping from the US though since it's a UK product. You don't want to have to pay crazy postal fees! I also like lemon bread.